Are you stuck in a sticky situation with a new DUI arrest? Let an proven, winning Phoenix DUI lawyer from Van Norman Law help you win your case today. During the holidays alone, law enforcement officers in Arizona will arrest over 3,500 Arizona drivers for DUI. Driving under the influence is a serious crime in Arizona and not one Phoenix prosecutors take lightly, even for first time offenders. If you or a loved one is arrested for DUI in the state of Arizona, you may face mandatory jail time and hefty fines. Additionally, you may lose your license for a year or more. Furthermore, that DUI conviction will remain on your record and could impact your future for years to come. A DUI in Arizona is not something to be taken lightly, and certainly not something you want to handle on your own. 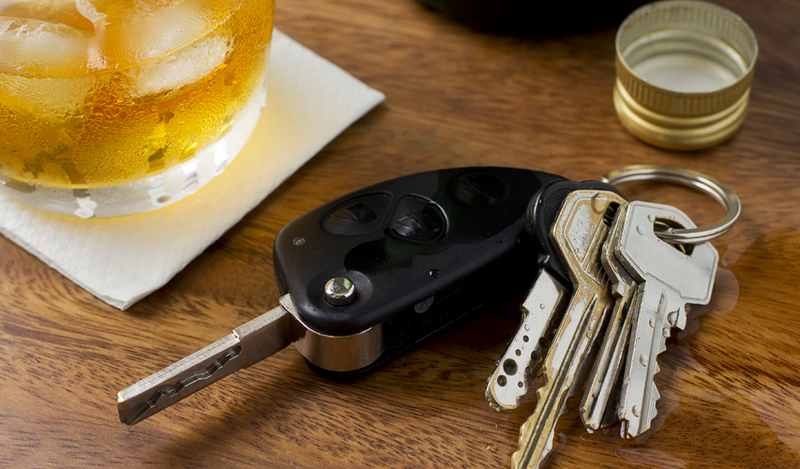 The Van Norman Law Firm Has Been Providing Aggressive Defense Against DUI Charges Since 1994. If you or a loved one is facing driving under the influence charges in Phoenix or the surrounding area, it is essential that you retain the services of an experienced Phoenix DUI attorney. The Van Norman Law Firm has nearly 10 years experience defending countless individual against DUI charges. The team of skilled Phoenix DUI attorneys at The Van Norman Law Firm will aggressively fight to protect your legal rights and strive to achieve the best possible legal outcome. At the Van Norman Law Firm, we have extensive knowledge of Arizona’s complex DUI laws and experience bringing a wide range of successful defenses. First Offense Regular DUI—if you are a first time offender and your blood alcohol content was above .08% but below .15%, you will face a minimum of 24 hours in jail and maximum of six months, as well as over $750 dollars in fines. In addition, your license will be suspended for 90 days and you will be required to use an interlock device in your car. First Offense Extreme DUI— if you are a first time offender but your blood alcohol level was above .15% but below .20%, you face a minimum jail sentence of 30 days and a maximum of six months. In addition to the regular fines and fees imposed, you also will be required to pay additional $1,000 fine. The conditions on your license are the same as a regular DUI. Aggravated DUI—if your BAC was above .20%, you will be charged with an aggravated DUI which is a felony in Arizona. The minimum jail sentence for an aggravated DUI is four months, and the maximum is two a half years. You will face over $2,700 in fines and your license will be suspended for three years. These are only the sentences for first time offenders—if you are convicted of a second or subsequent offense, the penalties grow stiffer and the chance of minimal jail time decreases. Facing a DUI charge is a serious matter in Arizona and not one to be taken lightly or one to be defended against alone. The Van Norman Law Firm has successfully represented countless individuals in Phoenix and the surrounding area against even the most serious DUI charges. Our Phoenix DUI attorneys will work first and foremost towards preventing you from ever being convicted of a DUI charge. This could involve challenging the charge on various grounds from the legality of the stop to the accuracy of the Breathalyzer test. Finding a Phoenix DUI lawyer should not have to be difficult for you in this difficult time. For a full evaluation of your case, call The Van Norman Law Firm today at (480) 405-3357. Our initial consultation is always free.